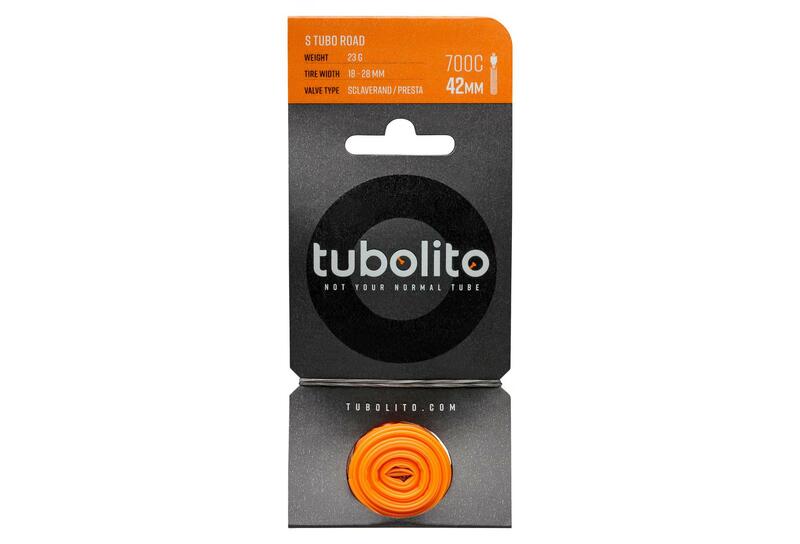 At a featherweight 23g the super-compact (when rolled up) Tubolito S Tubo Road stands out with very low rolling resistance which outpaces standard rubber tubes yet is comparable to latex tubes. With 78% smaller packed size and the same puncture resistance as standard tubes the S-Tubo-Road is the perfect choice as a spare and can be the crucial factor when you’re riding long and hard. Ready for disc brakes. 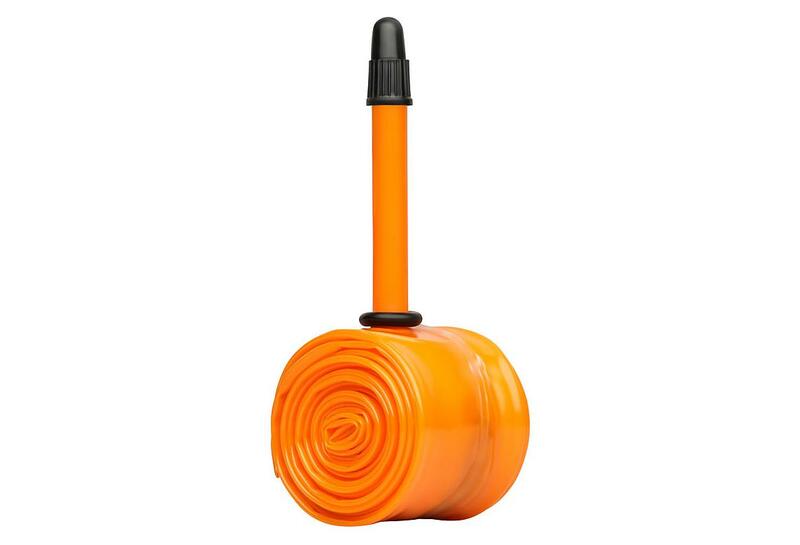 Tyre width: 18 - 28 mm. 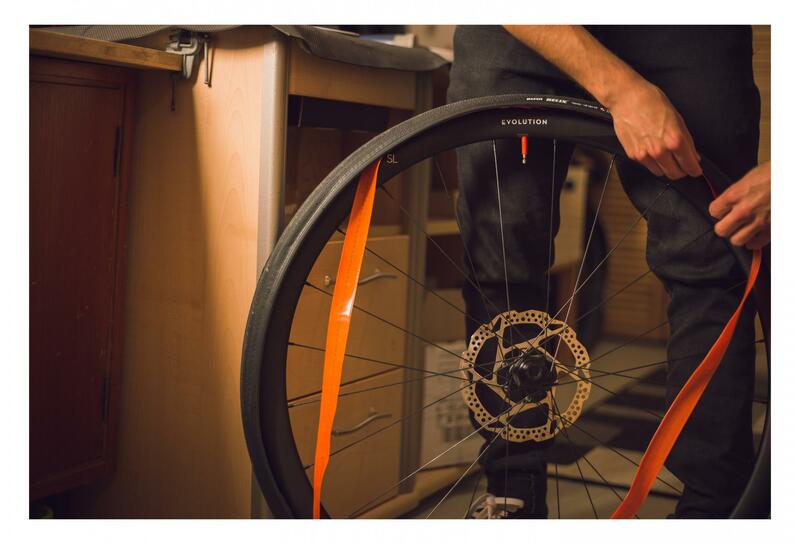 Ready for disc brakes (not suitable for rimbrakes).